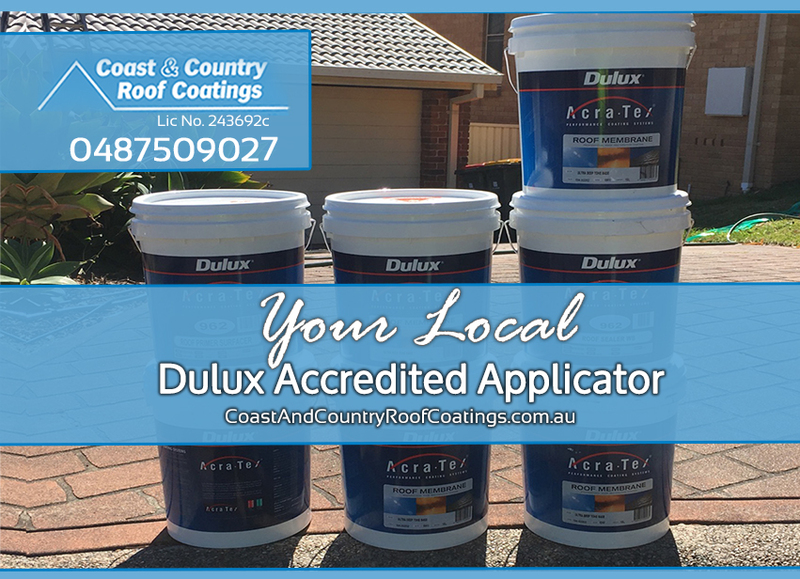 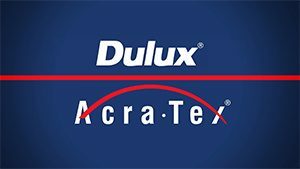 The Dulux AcraTex® manufacturing facilities, located in Adelaide, have achieved ISO 9001 and 14001 Quality and Environmental Management certification and the Roof Membrane products have been developed and rated for exterior exposure to meet or exceed the standards for colour durability set out in APAS 0280 – Australian Paint Approvals Scheme, Specification for High Quality Latex Paint – Exterior. 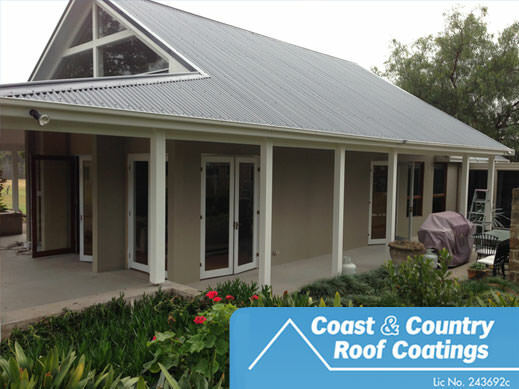 Colour change is a natural process that happens slowly over time and some fading is expected with weathering. 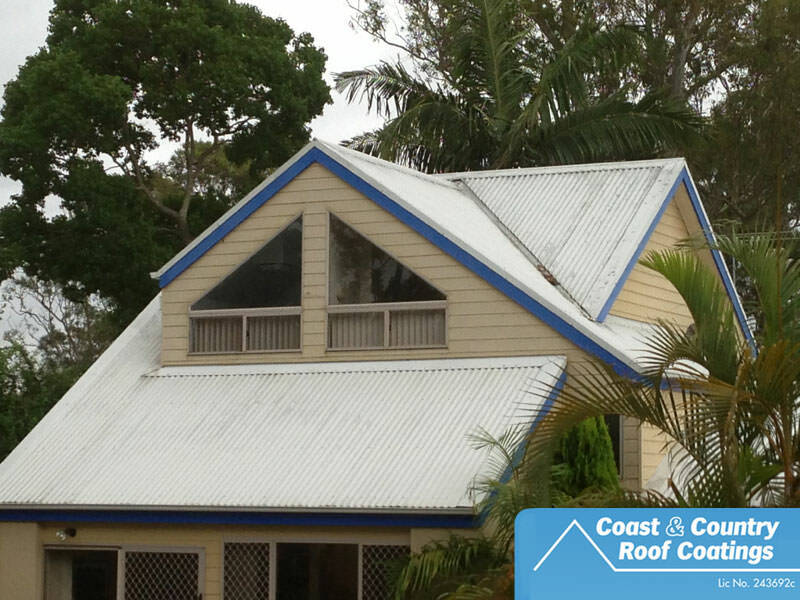 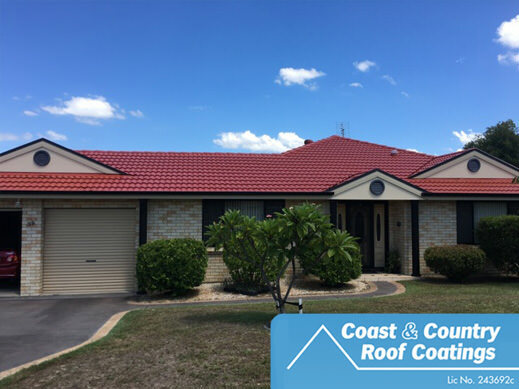 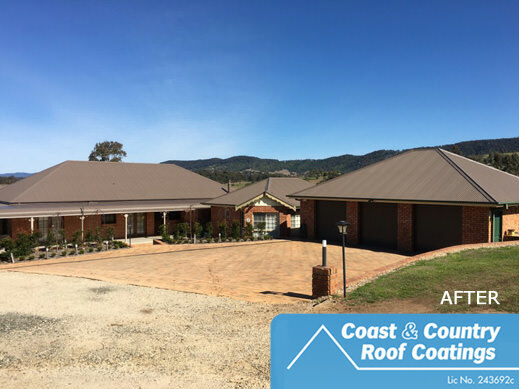 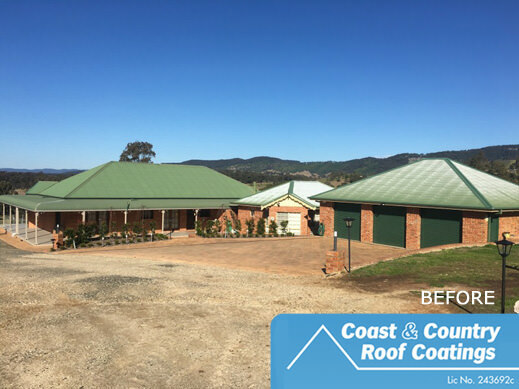 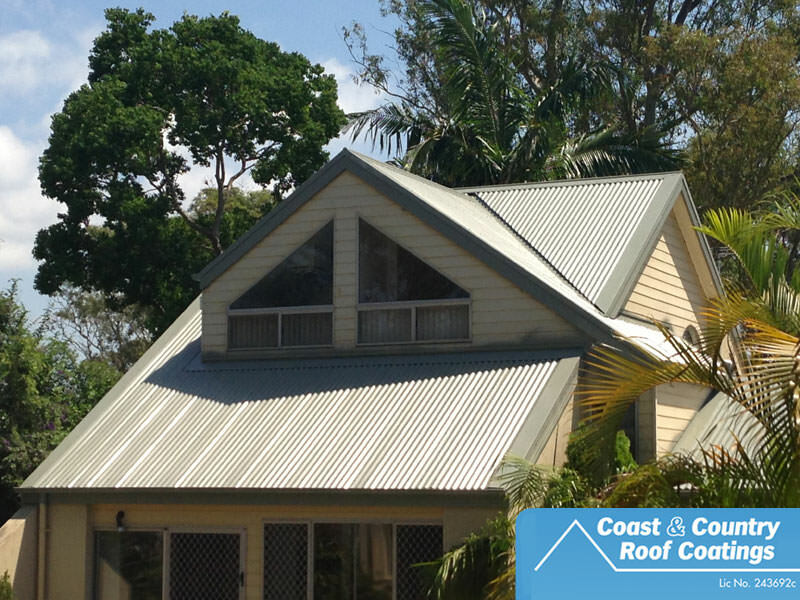 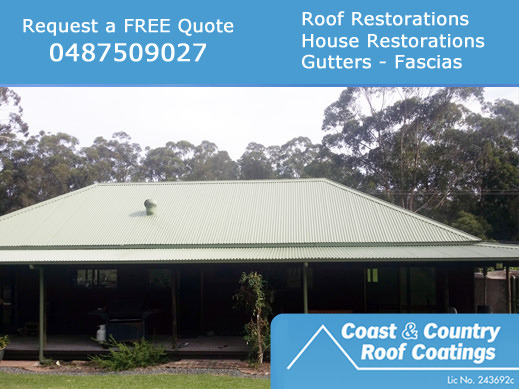 Chalking, or the breakdown of the acrylic binder under harsh sunlight to expose some of the coating pigments on the surface, is one reason why roof membranes can fade or lose their colour intensity over time. 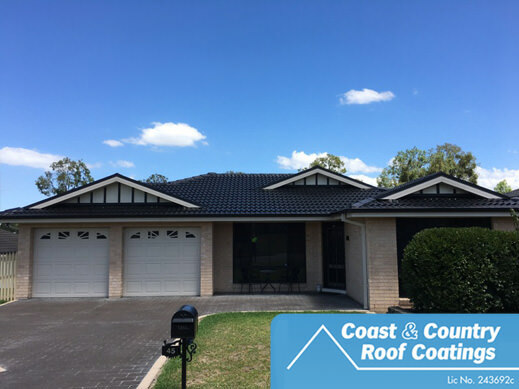 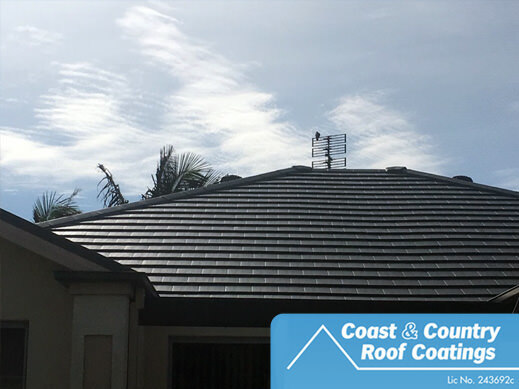 Regular washing of a roof surface will help to remove chalkiness and other materials that can deposit on a roof and cause it to fade.